READY FOR A DAMN GOOD TIME? At this point you’re probably ready to get the heck out of your planning mode and party at your reception. Hold on though, we’ve got a little work to do. First we’re going to turn your awkward human noodle asses into some memory making, modelesque photo takin’ machines. We mean that too, and with us it’s effortless. 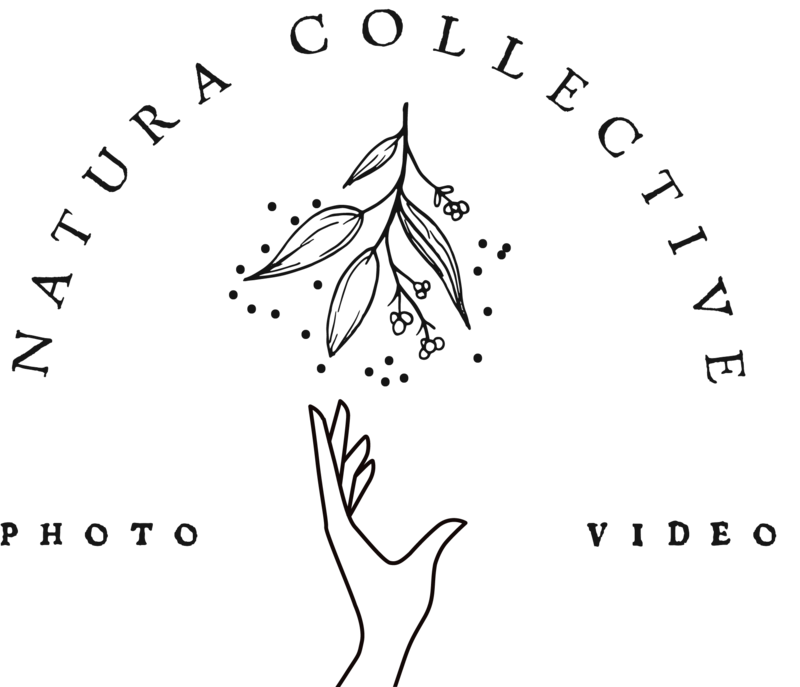 Natura Collective is a Brooklyn based wedding photography and videography team ready to capture the day in the most genuine way possible. With us things are stress free, easy, fun and most of all – HUMAN. We threw away our instruction manual on stuffy boring business communication skills and we’re not turning back. We’ll talk to you like actual people and friends; by the time your wedding comes around you’ll have us by your side to capture it how it really went down. We're just two crazy travelers looking for our next adventure. We're super passionate about being welcoming to everyone and providing the best experience possible. Get to know us on our About page!  Natura Collective is a Brooklyn based Wedding Photography and Wedding Videography company. We strive for inclusivity and to set an example in a sometimes white-washed wedding industry. As an LGBT owned small business, we are always looking for ways to support other small businesses, black, POC and female owned businesses and local LGBTQ2IA+ companies. Thank you so much for finding our little corner of the internet and in a way, supporting us by being here reading this! Natura Collective covers Destination Weddings in select countries worldwide, as well as any U.S. state! We are happy to be destination wedding photographers and destination wedding videographers – if your wedding requires travel, don’t hesitate to send us a message inquiring about your big day abroad. We can always be reached at hello@naturacollective.com or by completing our booking form here!